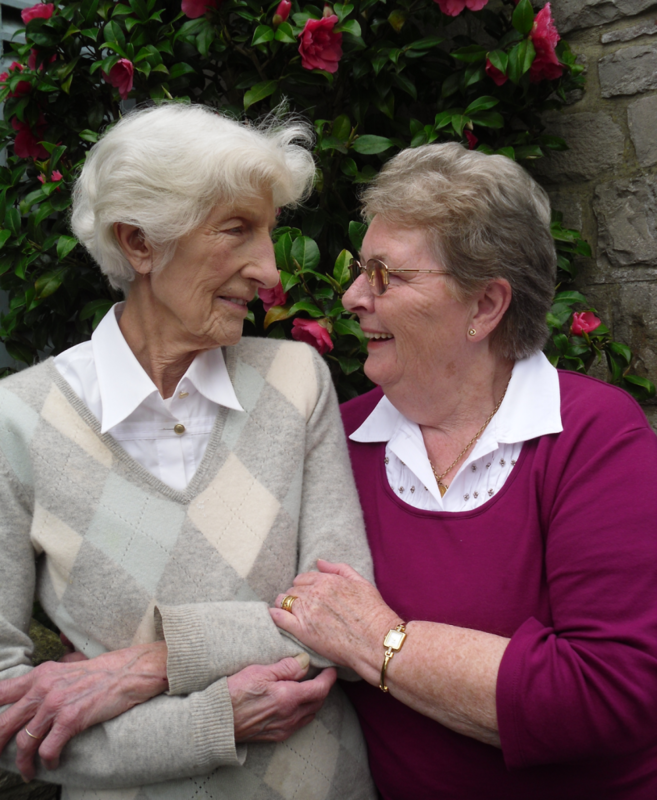 One of the biggest problems with sight loss is the possibility of loneliness and isolation. A volunteer can make a huge practical difference to your life, as well as bring you happiness. We can match you to your own personal volunteer who will pay you regular visits and help you with some of the practical day-to-day things that are difficult for people with sight loss. They also provide companionship, which can be just as important. Volunteer visitors build friendships and trust while providing ongoing, practical support. A Community Support Worker will get to know you first, making sure to match you with a volunteer that you will really get on with. Some of our matches have evolved into friendships which have lasted for over 30 years! If you are experiencing sight loss and would like to talk to us about finding a volunteer, we’d really like to hear from you. You can phone us on 01202 712865 or visit us in our centre in Poole.